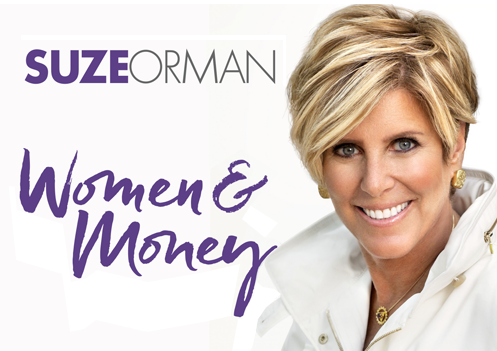 When my bestseller, Women & Money, was published in 2007 I know it helped so many women take control of their financial life. But I also realize that many continued to struggle with taking the steps to build security. I sense that many of you who have yet to embark on a financially empowered life may now be ready. There is an ever growing awareness that this isn’t going to happen spontaneously, and that waiting for someone else—typically a man—to take the reins is an unappealing act of intellectual and financial submission. You know you must take care of yourself, so you can take care of your family. If you are married or in a long-term relationship, you can share this responsibility. You should share the responsibility. Becoming a financially empowered woman does not have to be a solo act. What I am demanding you do is pull up a chair to the table and engage in your household’s finances. 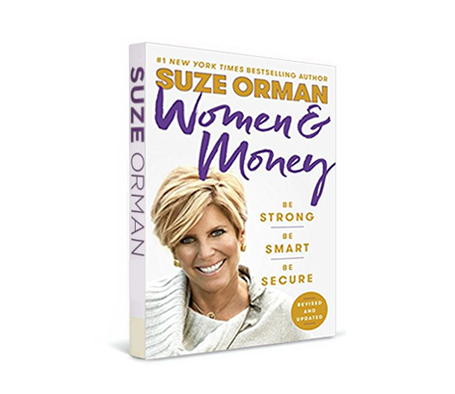 If that seems a bit much, I think my newly revised Women & Money will give you the emotional push and the financial tips to become an active participant in building a more secure financial future. A main difference between 2007 and today is that it has never been easier to take control of your financial life with one easy step: automate the key building blocks of your financial life. 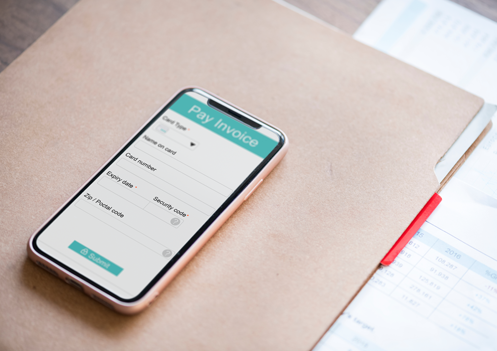 While online bill pay and direct deposits were around in 2007, they were not as common, and as easy to set up and monitor as is the case today. The first iPhone wasn’t released until mid 2007. Today we all take for granted fast connectivity, on phones, tablets and good old desktops, and the development of online tools that can simplify our lives. Especially our financial lives. 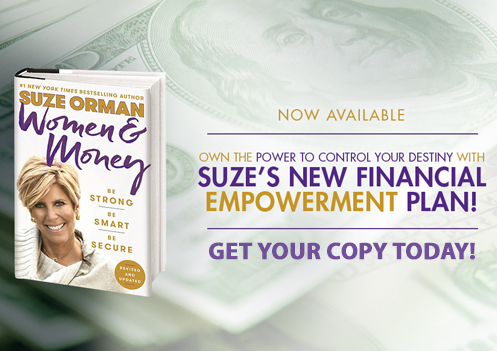 The updated Women & Money includes my Financial Empowerment Plan (FEP) that lays out the money moves you need to make, and those to avoid. Don’t worry: I focus only on the essentials. I know you are busy, and I know it is natural to become overwhelmed. I designed the FEP to be uncomplicated, and easy to follow. • Automate your credit card bill payments and you will never have a late-payment again. That will help you raise your credit scores. • Automate your emergency savings and you will soon not need to worry about dealing with life’s “what ifs.” Log onto the bank or credit union where you have a checking account. Sign up for a savings account, and with a few clicks you can instruct the bank/credit union to automatically take some money every month (or every week if you want) from your checking account and deposit it in your savings account. • Automate your retirement savings and you will have money for your tomorrows. If you have a workplace retirement plan, you already are doing some automatic retirement savings: each paycheck, some of your salary is sent into your retirement savings account. If you don’t have a workplace plan, or you want to save some more on your own, a Roth IRA is a great retirement savings strategy. And with a Roth IRA, you can set up the same automated contribution system. Discount brokerages such as TD Ameritrade and Schwab make it easy to sign up—online—to have money sent from your checking account into your IRA or other investment account. You decide how much and how often. • Automate staying on top of your finances. You can set up email and text alerts that bring you all the information you need to stay on top of your spending and saving. That not only makes it easy to maintain control of your finances, it is also liberating. When you know you have set up systems to alert you to important due dates, or confirm purchases, or check balances, you can relax. If there’s anything you need to know, you have set up a notification system that makes staying in control automatic.